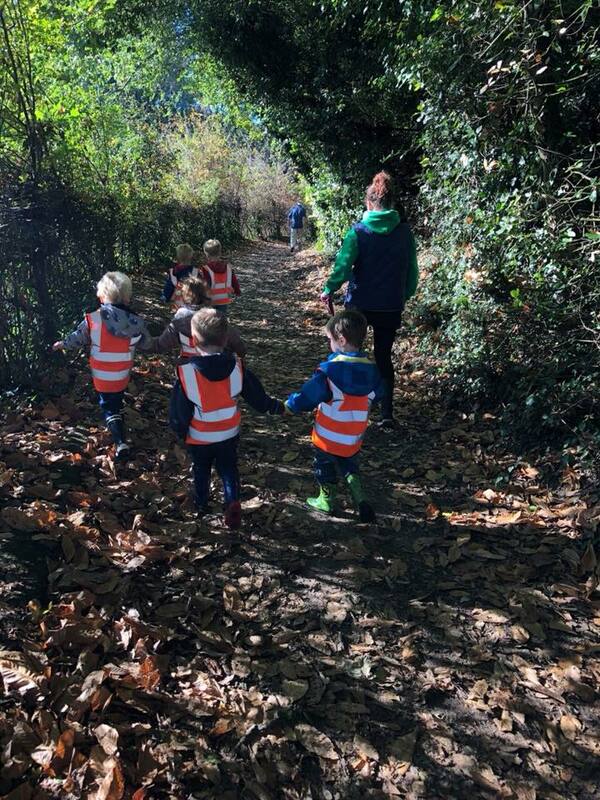 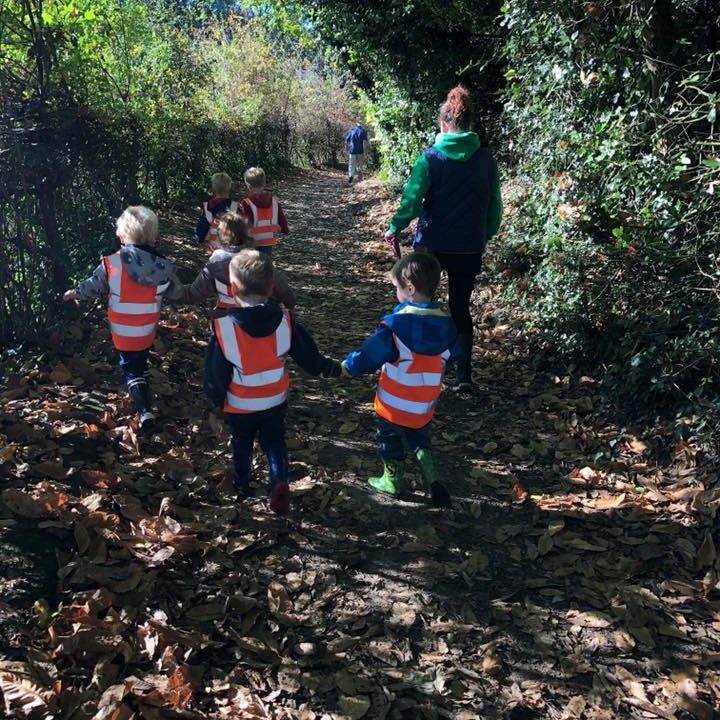 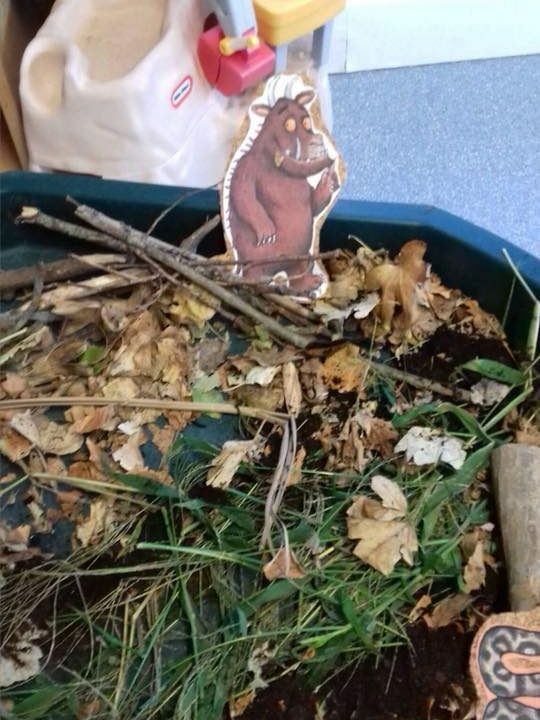 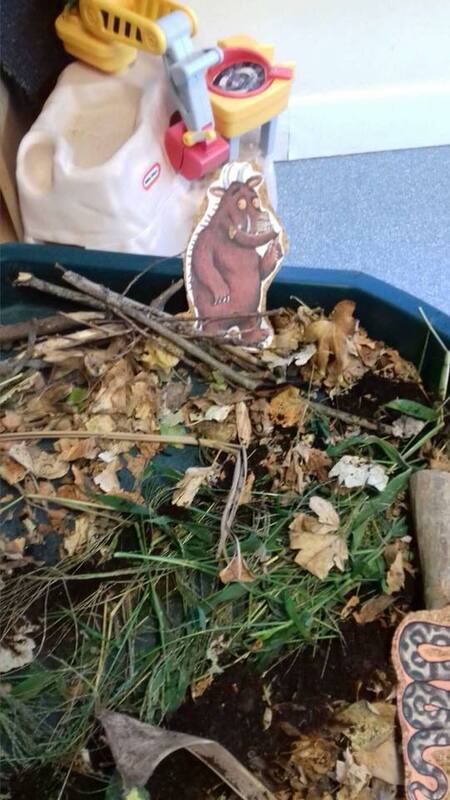 The 2-3 room enjoyed an activity around the story Dear Zoo! 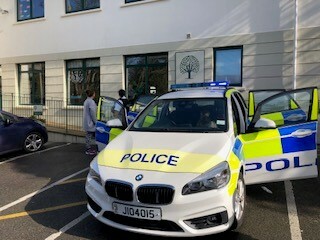 We loved our visit from the States of Jersey Police and had great fun in the Police Car. 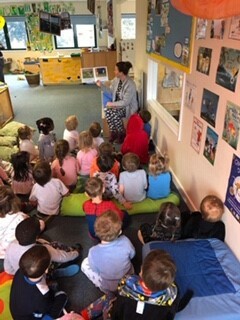 Pre School all came in the pj’s to enjoy stories for World Book Day. 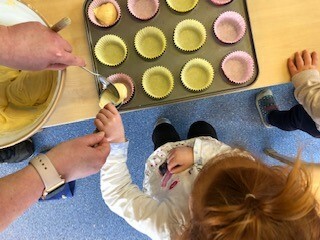 Our children in the 2-3 room had great fun baking cakes and cookies… the smell was delicious! 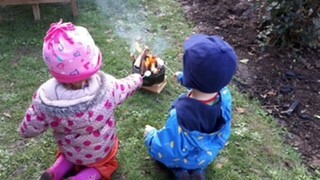 Despite the hail showers we had great fun toasting our marshmallows on the fire and using tools to whittle wood. 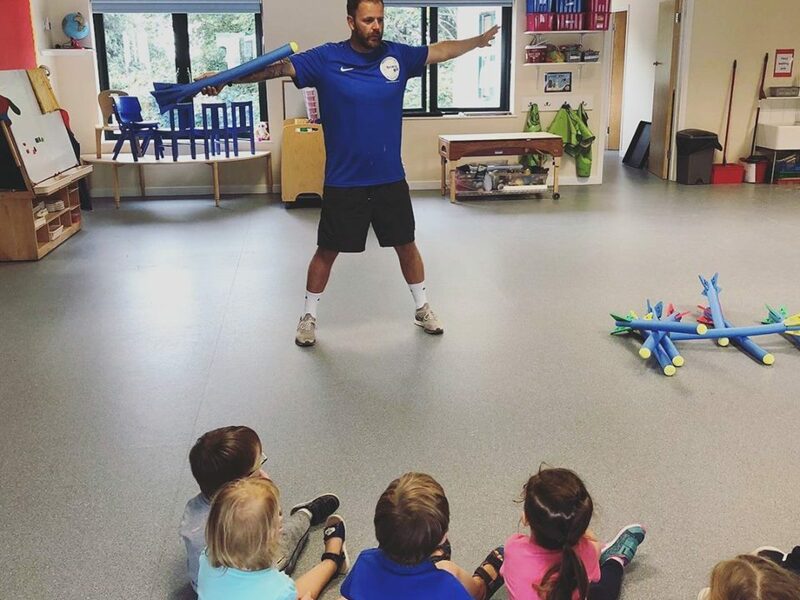 Tuesday morning Sports Bug visits us! 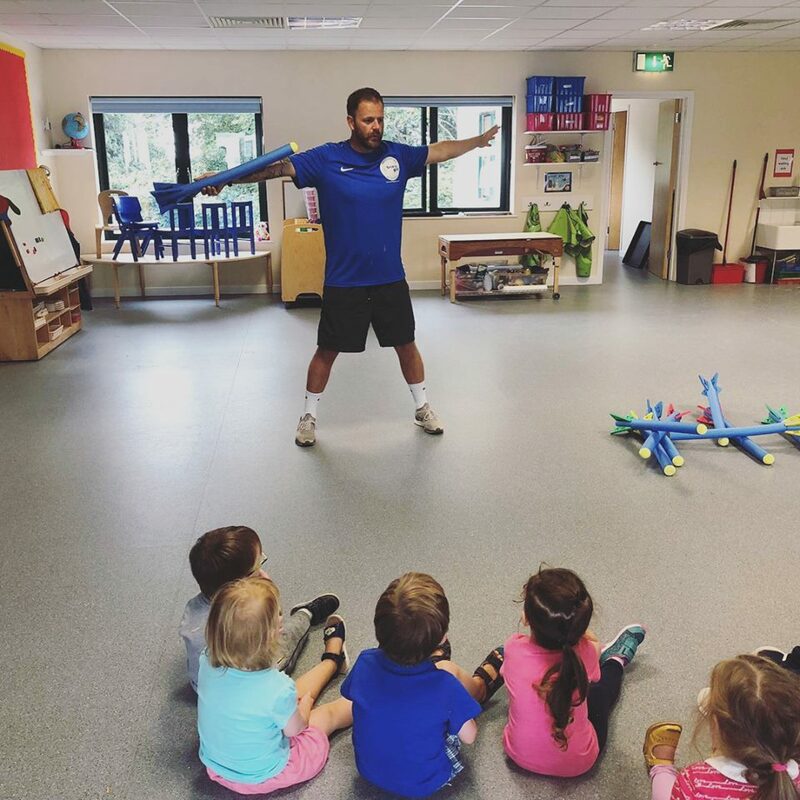 Andy and the team visit the 2-3 room and Pre School.